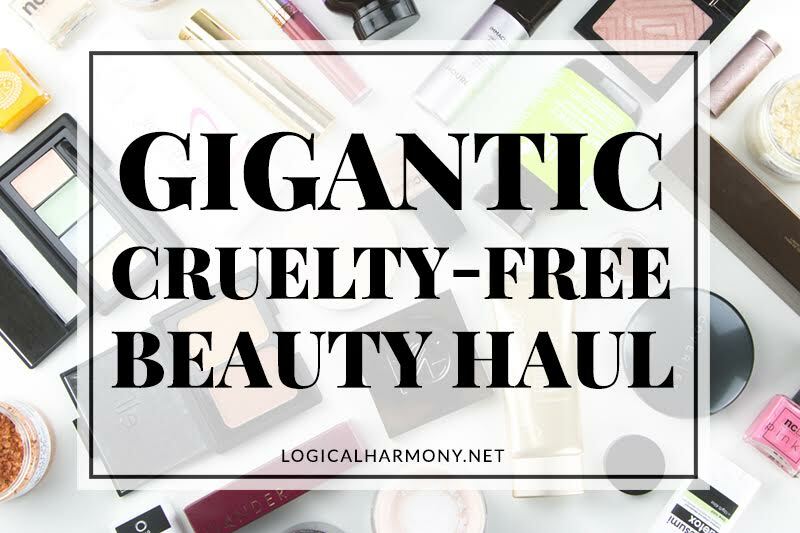 I’m back with a HUGE cruelty-free beauty haul! 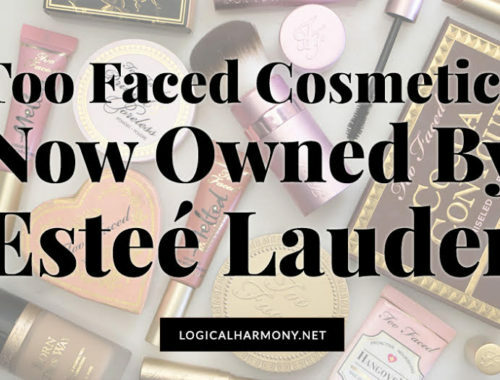 It has makeup, skincare, and tons of other stuff. 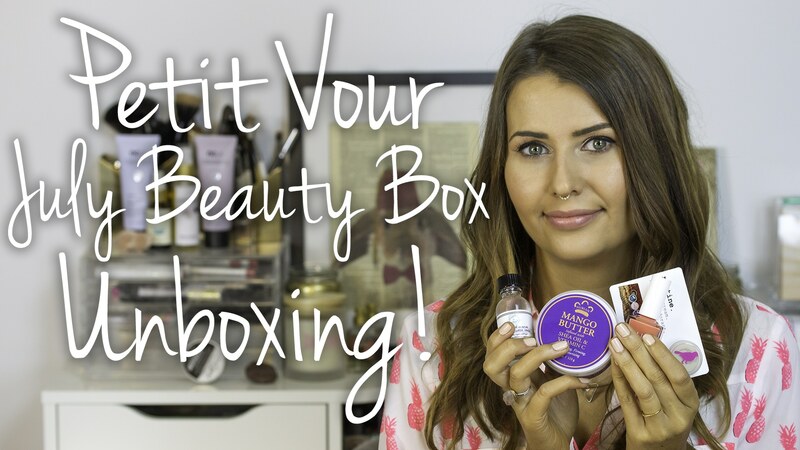 This was filmed a couple of weeks ago, so some reviews are already in process and I’ve already started to film videos with some of the other products. If there’s anything that jumps out at you as a product you’d love to hear more about, please leave a comment and let me know. 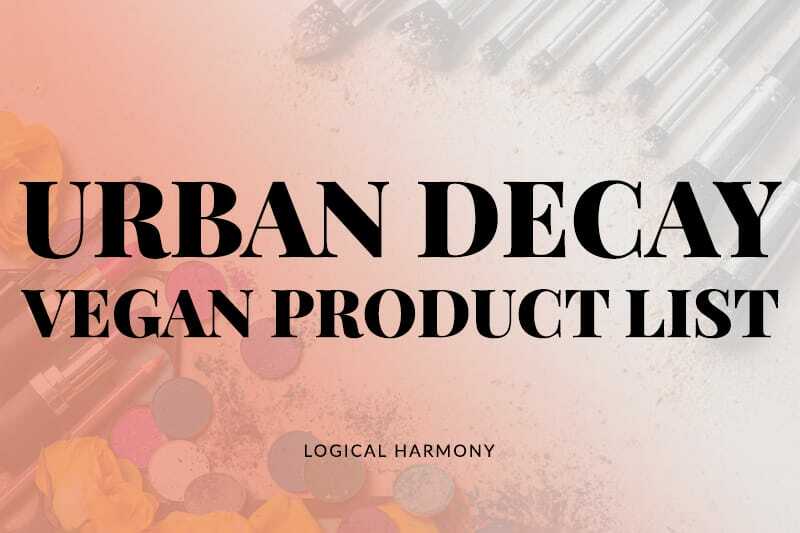 Have you tried any of the products included in this cruelty-free beauty haul before? Which would you most like to see in future reviews and videos? Leave me a comment and let me know! Some of the sites included in the list above work with Ebates. Get a $10 bonus for joining after you make a purchase and cash back on all future purchases by joining now. It’s easy, free, and really works. Editor’s Note: Some of the product(s) featured in this post were provided by a representative of the company named in this post for editorial consideration. Please note that all reviews are 100% honest and a product would not receive a favorable review unless it provided favorable results. Yay! Fun to watch this over coffee while it’s negative bazillion degrees here in IA. Looking forward to the upcoming videos. Tell Justin to do another one, too; my husband (who needs a nudge to try more vegan stuff) loved his recommendations.